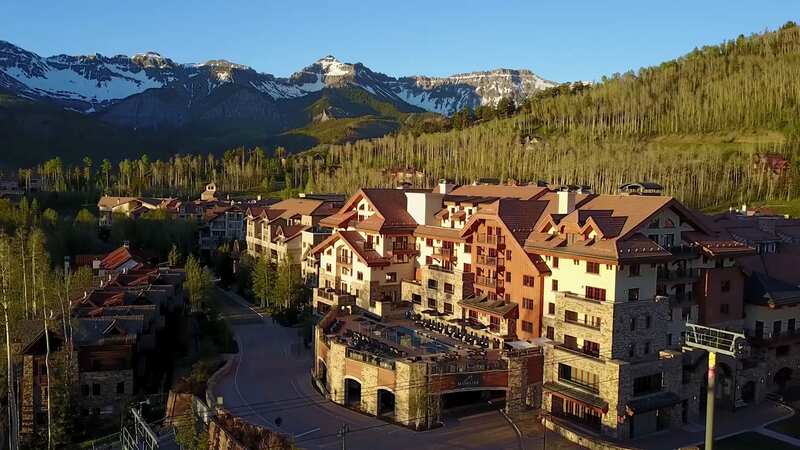 Avid adventurers and ardent fans of the great outdoors call Telluride their spiritual home, nestled at the end of a lush box canyon, where red rocks rise from the canyon floor, and the snowy peaks of the San Juan Mountains loom majestically ahead. You’ll feel right at home with our relaxed mountain lifestyle—and with the Madeline family. Enjoy deeper discounts the longer you stay from May 23 to September 30! Ski and backcountry adventures, and indulgent spa treatments including our signature Spirit of the Mountains relaxing oil and hot herbal poultice massage await. Enjoy our excellent service and luxury amenities, and save up to 20% off our best available rates throughout the year. Excellent!...Above and beyond! We had such a wonderful time at this amazing resort. The staff were kind, courteous, and excellent! We will be coming here again! There are two things each new season in Telluride is sure to bring: a change in weather and unparalleled festivals. In my opinion, Telluride's smaller, lesser-known festivals are some of the town’s best-kept secrets. Take, for instance, the quirky Mushroom Festival. Here me out— it’s a celebration of full of cooking demonstrations, guided hikes for mushroom identification, and a parade where attendees get creative with fungal-themed costumes. Each year, AAA announces all hotels and restaurants across the U.S., Canada, Mexico and the Caribbean that received the Four or Five Diamond Rating during the previous year. What an honor to be among the ranking and to receive our first 4-Diamond rating! Telluride is a town of great history, character and lore. It is where Butch Cassidy robbed his first bank and was the first city lit by Nikola Tesla’s method of alternating current electric power. More recently Telluride has been recognized as one of the best ski destinations in the U.S. and the world.